Rather than buying a new CarPlay-enabled car (like the $300,000 Ferrari FF), you can experience CarPlay in the vehicle you already own by using any of Pioneer’s CarPlay-compatible in-dash multimedia receivers. Pioneer’s CarPlay-compatible in-dash receivers enable consumers to upgrade the vehicles they already own to the smarter, safer and more fun way to use iPhone in the car. Consumers with iPhone 5 or later including the iPhone 6, or iPhone 6 Plus with the latest version of iOS can use Siri voice control to make and receive calls, compose and respond to text messages, access Apple Maps for navigation, and listen to their music, podcasts and iTunes Radio. Pioneer’s CarPlay-compatible in-dash receivers include the $1,400 AVIC-8000NEX, the $1,200 AVIC-7000NEX, the $900 AVIC-6000NEX, the $750 AVIC-5000NEX, and the $700 AVH-4000NEX. Each receiver is available at authorized Pioneer dealers across the U.S., including Best Buy, Crutchfield, and Car Toys. 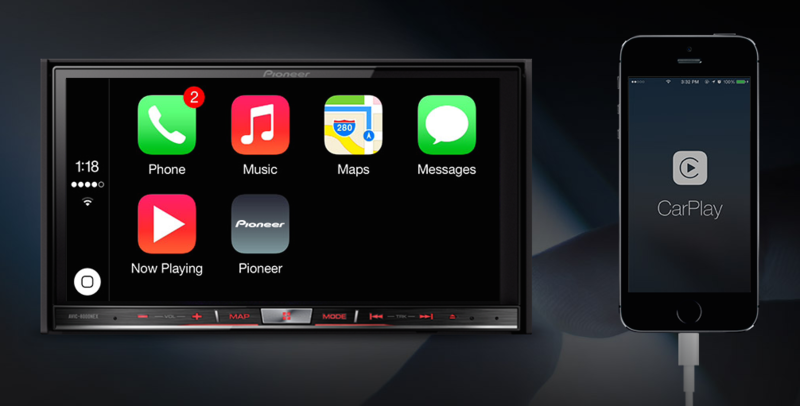 Pioneer now also offers CarPlay integration with its $600 AppRadio 4 smartphone receiver. 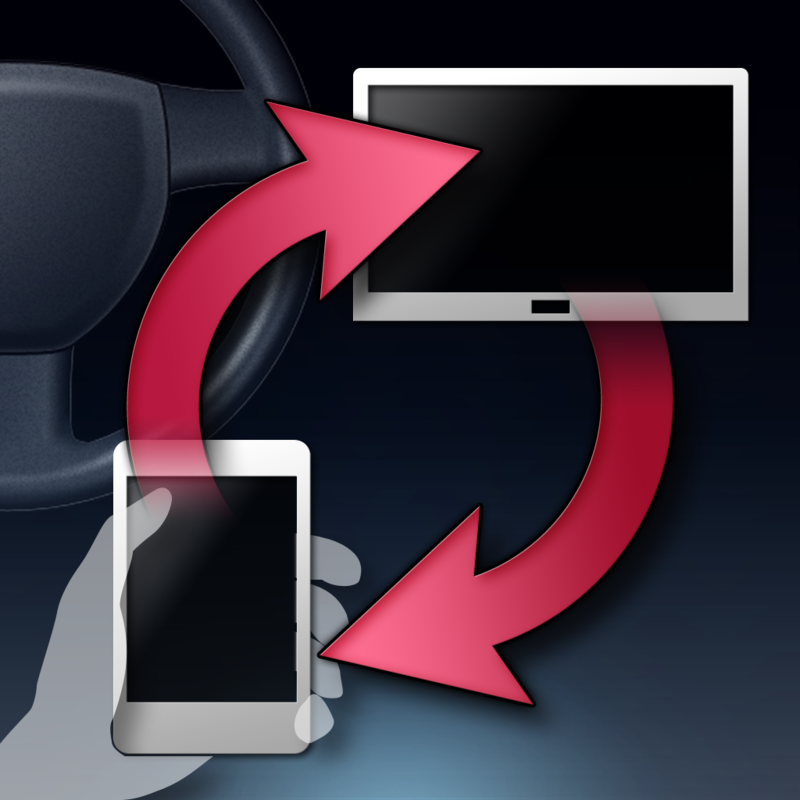 Unveiled by Apple at last year’s WWDC, CarPlay arrived last March as part of iOS 7.1. It’s set to be available in new car models from a number of automakers, including Audi, BMW, Ford, GM, Honda, Hyundai, Mercedes-Benz, and Volvo.